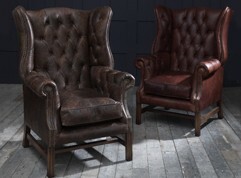 Leather Wing Chairs would make a perfect addition to any living space or to complement your Chesterfield Sofa. 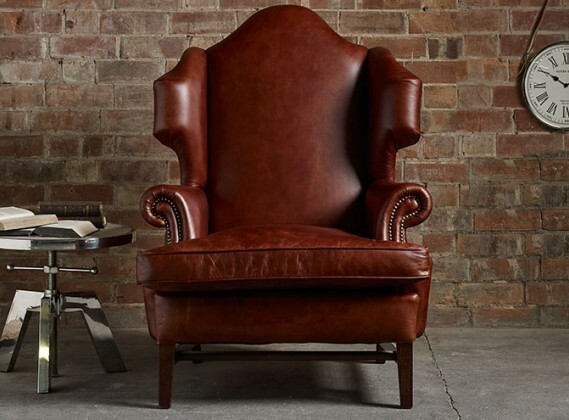 Coming in a variety of leathers our leather wing chairs can be customised to suit your needs. 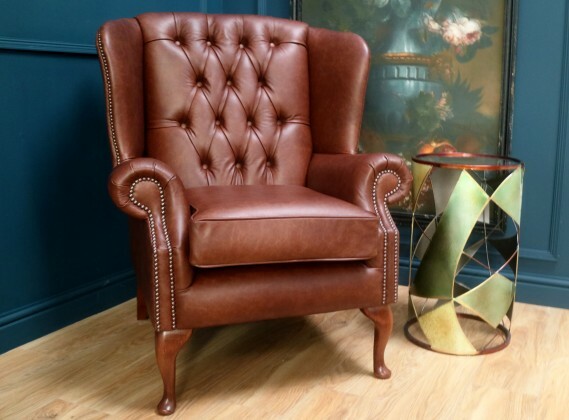 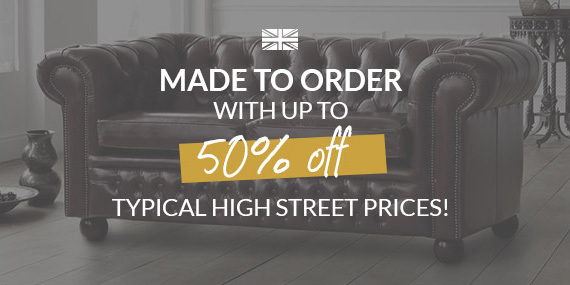 Our expert craftsmen handcraft your Leather Wing Chairs in our UK based factory. 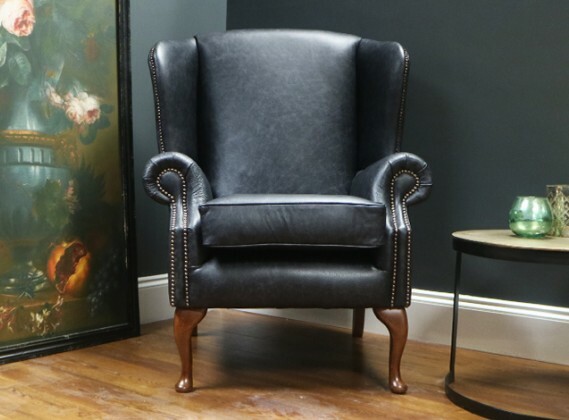 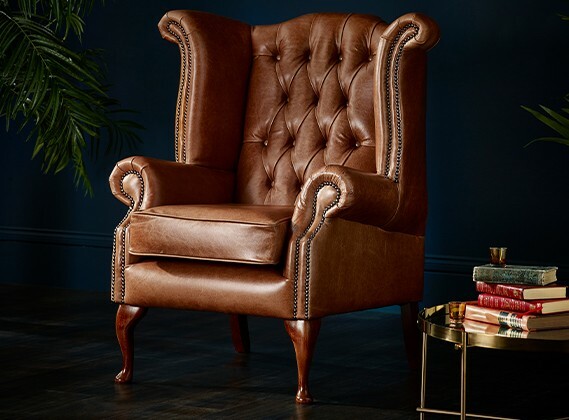 They use only the finest materials allowing us to ensure that your Leather wing chair will stand the test of time and be cherished for generations to come. 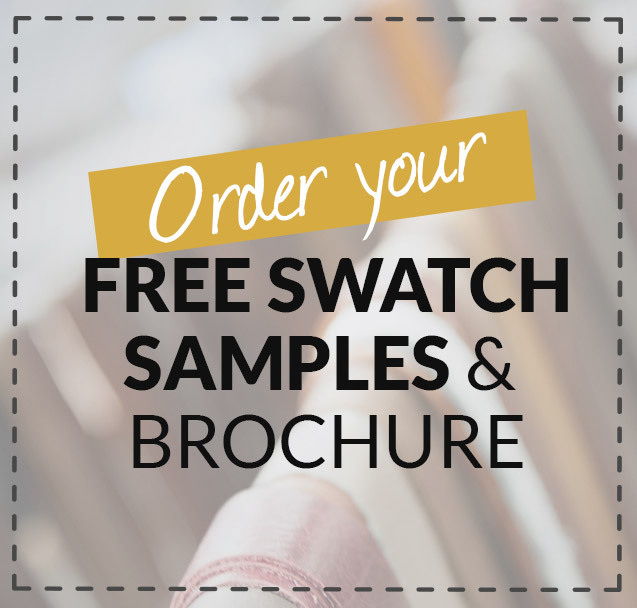 To help you decide on your leather choice why not take advantage of our free sample service allowing us to send the sample straight to your door. 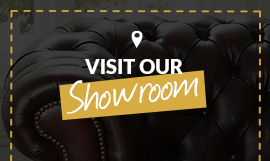 If you have any other questions or you wish to make a purchase our friendly sales team are available 7 days a week on 0161 737 1600.